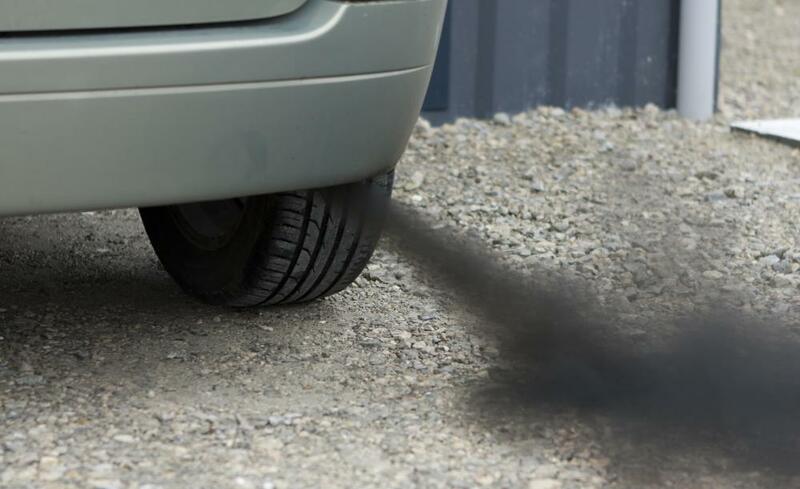 Hybrid electric vehicles reduce the amount of harmful emissions that are released into the environment. 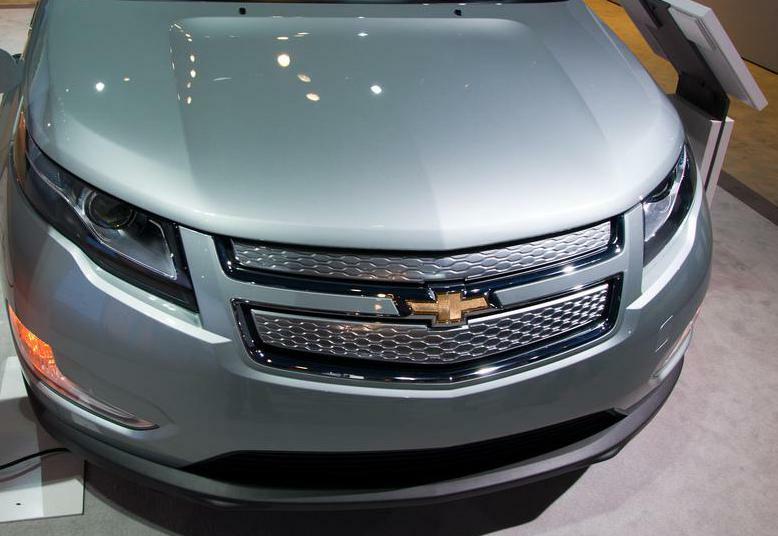 An electric vehicle, the Chevrolet Volt, at a charging station. Hybrid electric vehicles are cars and trucks that are equipped with a traditional gasoline-powered engine and an electric propulsion system. This dual method of providing power to the vehicle makes it possible to make better use of fossil fuels for day-to-day transportation needs. A hybrid electric vehicle, also known simply as an HEV, is often considered a practical alternative to a car or truck that runs exclusively on electricity stored in batteries. The concept of a vehicle operated with more than one power source is nothing new. In the early years of the automotive industry, several designs sought to make use of electricity or steam as a secondary source of locomotion, while gasoline-powered engines served as the primary power source. At the time, the combination of the low cost of fossil fuels and the relatively high cost of hybrid cars led many automakers to abandon the idea of dual-powered vehicles. However, the last decades of the 20th century set the stage for new research and development of electric cars, including versions that were equipped to run off of more than one energy source. Factors such as concerns for the rapid consumption of fossil fuels, the effect of the use of these fuels on the environment, and the rising cost of oil have all contributed to this renewed interest in creating a hybrid electronic vehicle. Today, there are major automakers around the world, as well as independent researchers, that sell their own models of the hybrid electric vehicle to selected markets and in limited numbers. With most designs of the hybrid electric vehicle, the emphasis is on assembling a dual engine that is capable of using gasoline and storing electricity in a battery bank. Many designs call for charging the vehicle overnight, then using the battery bank to make short trips within a limited area, such as going to and from work. In terms of speed, the typical hybrid vehicle is capable of reaching and maintaining speeds that are appropriate for residential areas and city streets, but not for use on busier roads and main arteries in larger cities. This allows the hybrid electric vehicle to make use of stored electricity for a number of short trips around town. Some of the more recent designs also allow the vehicle to generate some additional electricity via a generator while the vehicle is in active use. This approach has helped to minimize the possibility of running out of energy while on the road. 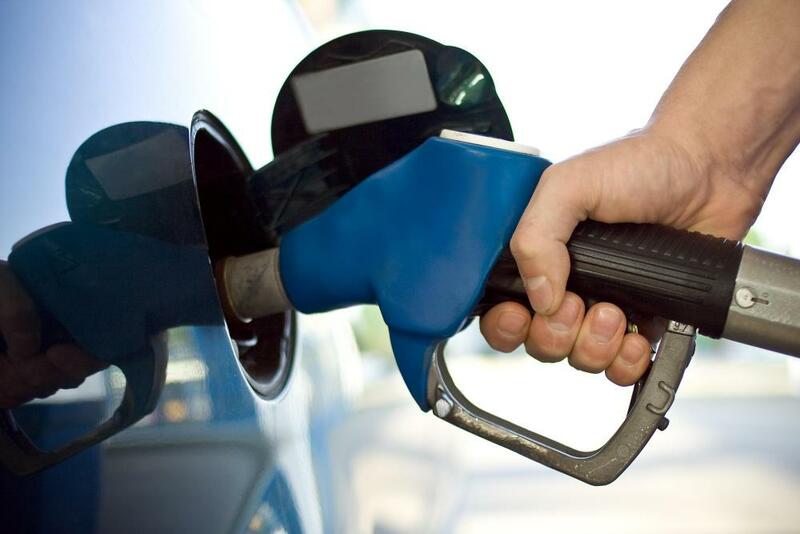 While utilizing the supply of electricity, the vehicle is not making use of gasoline. This effectively lowers the consumption of fossil fuels and helps to reduce emissions that are considered harmful to the environment. In addition, the owner of a hybrid electric vehicle can limit the consumption of gasoline to situations where faster speeds are required, such as when driving outside the city or on an interstate system. Because electricity is an affordable energy source, the consumer purchases gasoline less frequently and saves money. What Is an Electric Truck? 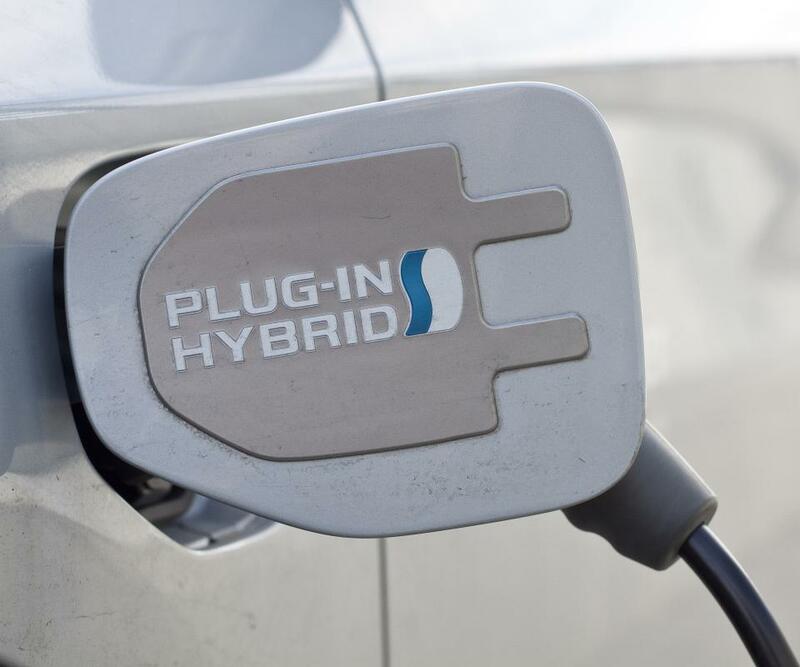 What are the Benefits of a Hybrid Vehicle?